In today’s competitive labor landscape, companies and HR personnel need to do far more than just post job openings and wait for candidates to apply in order to survive and continuing building their future workforce. 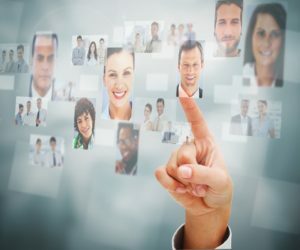 The most successful brands invest significant time and resources in a long-term talent acquisition strategy centered around building their employer brand as well as identifying and attracting the right talent often before a need exists and not simply when someone resigns or a new position is created. As with any strategic business investment, being able to successfully measure and report against planned goals and objectives helps key stakeholders stay on the same page, make necessary adjustments and move forward in making well-informed workforce decisions. Using the Talent Acquisition components of Checkmate HCM provides HR, Managers and the C-Suite with the tools and data needed to effectively execute, track and manage their talent acquisition strategy and support their ongoing efforts to attract, onboard and retain talented employees.